A simple coin case made of single layer of leather. Designed to be compact and easy-to-use, a size that can fit in pockets makes it a popular item. 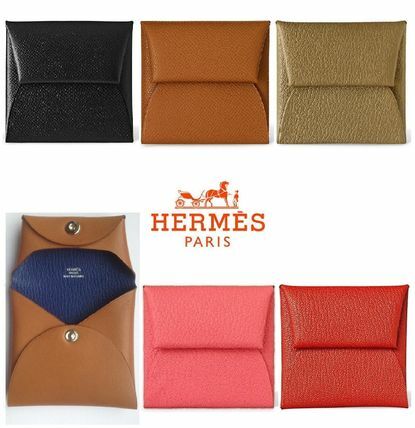 This petite card case is crafted out of fine epsom calf leather. 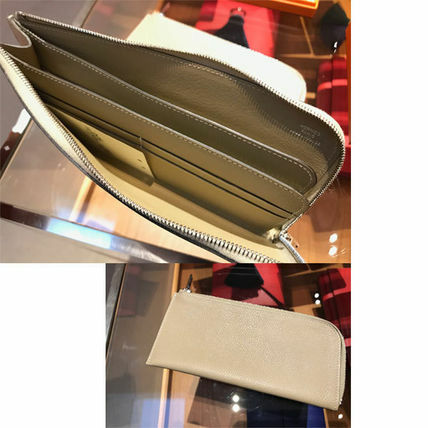 Designed to store business cards or an ID card and a few credit cards, the interior snap opens up to two envelope pockets. 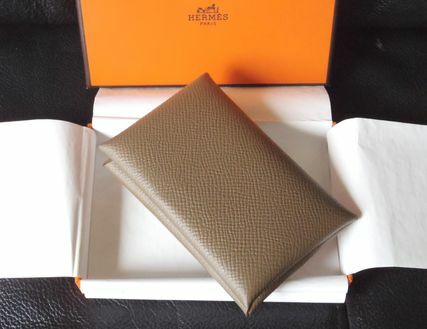 This is an excellent professional wallet for everyday affairs, with the look of luxury and sophistication from Hermes! 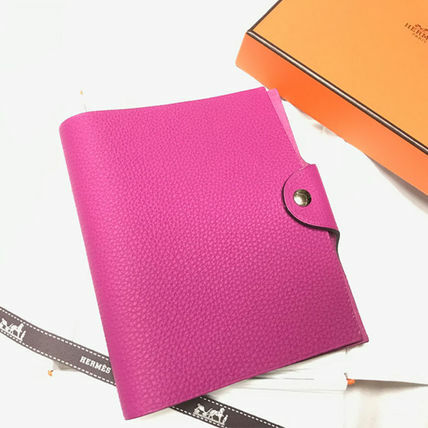 Not be fooled by its compact size and slim body, the Dogon wallets has excellent storage. 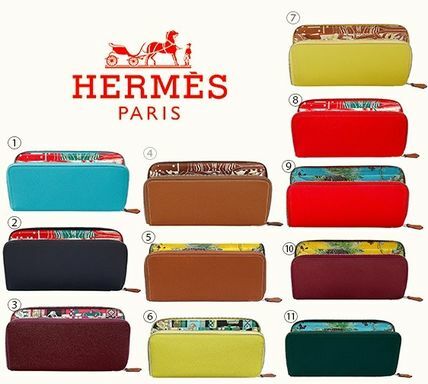 Its popularity is due to the storage function, rare design not seem in other Hermes wallets and the abundant color variation. 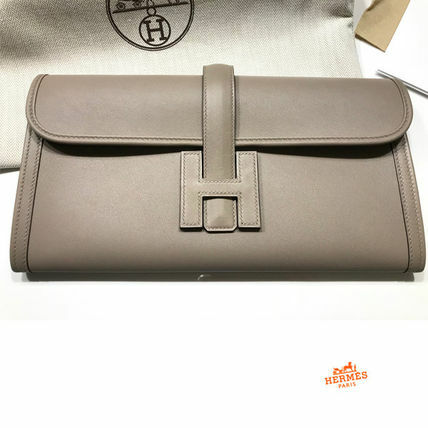 The beautiful, elegant leather that Hermes is famous for gives the Dogon a refined and polished look that is popular among both men and women. 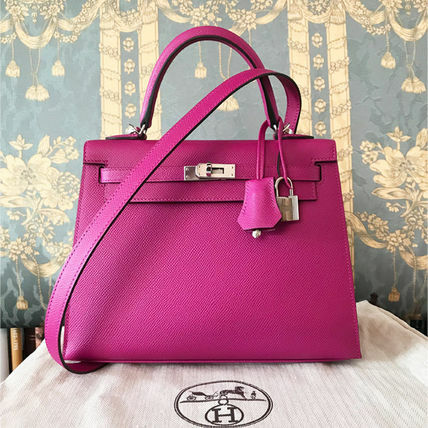 An iconic Hermes handbag. 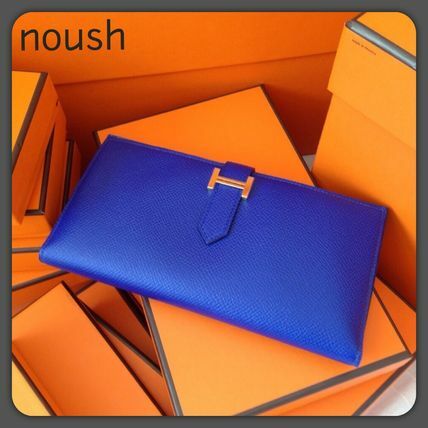 Every woman dreams of holding what is also known as the "It Bag". 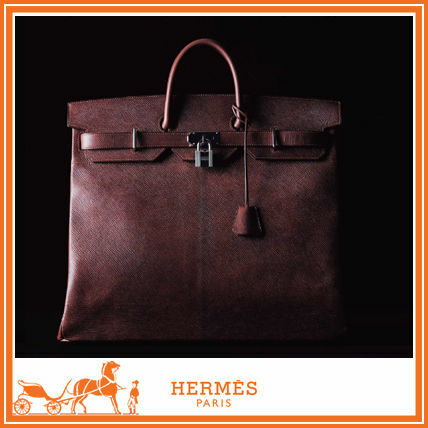 The piece is named after the British actress Jane Birkin, whom the CEO of Hermes in 1984 was seated next on an airplane. After watching her stuff everything into her wicker basket tote, he promised her to create a handbag that can hold any and every item and the rest is history. "Picotin" originally means a bag for storing food for horses. It was just like a totebag- excellent storage and easy-to-carry. 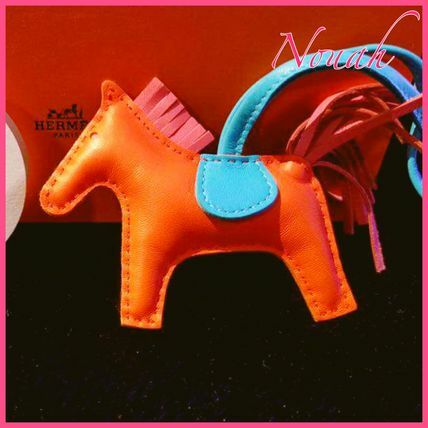 Hermes' Picotin is the new and improved version of the original. 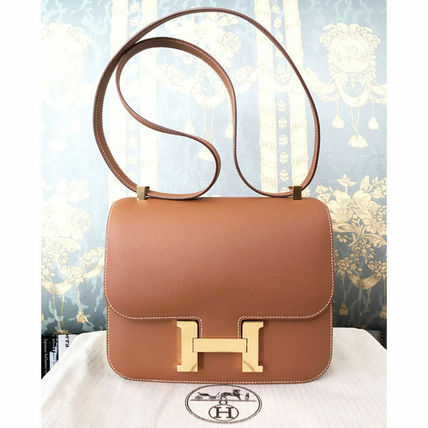 A highly popular bag for being easy-to-carry and casual, Evelyne borrowed its name from a former director of horse-riding equipment, Evelyne Beltran. The model has a balance of design and function with the punctured holes in the shape of an oval and "H" that act as air vents. 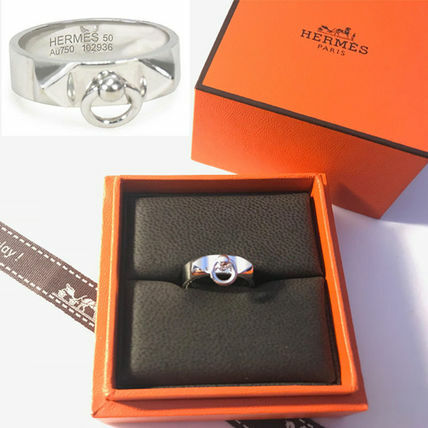 An iconic Hermes bracelet. Inspired by dog collars, the design which features pyramid studs and dangling rings have been loved by many since its introduction. The most popular color of Collier de Chien is the classic shade for leather, Noir (black). 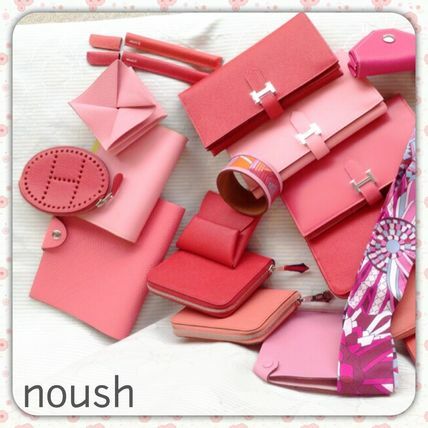 A clutchbag that is simple and stylish. 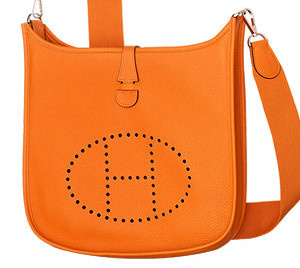 Consisting a flap that cuves over the top and a constrasting shape that is flat and squared, the eye-catchign feature is the bold H Logo in the middle. 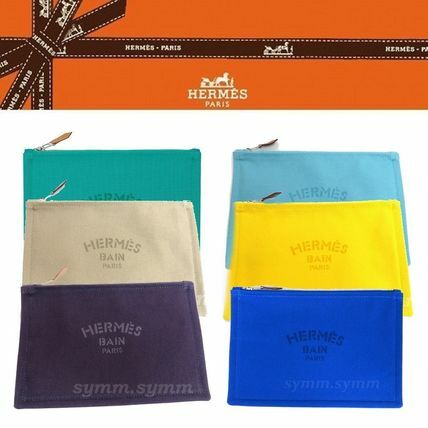 This is the pouch tightly with a thick cotton material using the Hermes Yachting PM. 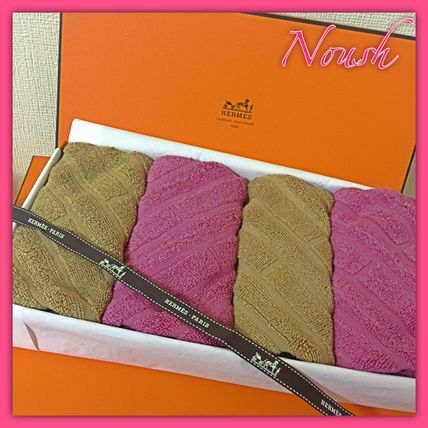 Machi no neat form can be stored clearly important accessories and cosmegds already! A design and storage that reminds of a basket, the Lindy is a 2-way box shaped bag. Its innovative design offers the ability to use the shoulder straps only when necessary, otherwise seamlessly blending in with the body itself. 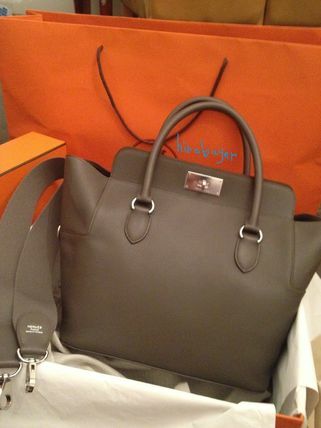 There is no worry about protecting valuables, as the iconic Hermes lock on the zipper will secure essentials. 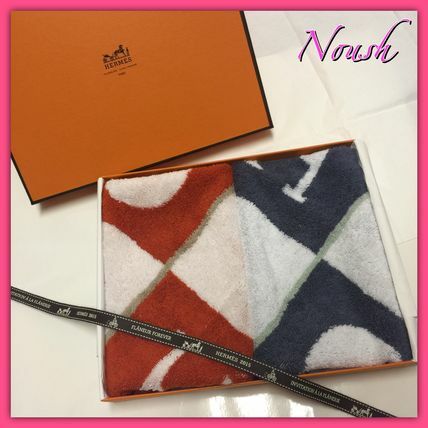 The interior is an Hermes quality fabric that is perfectly soft to the touch. The qualitiy extends on the exterior, with its top-quality leather that exudes both quality and beautiful shine. Made of 100% cotton natural toile canvas, the Aline is soft-to-the-touch shoulder bag. Its Barenia leather straps age like wine and silkscreen print that looks stamped match perfectly with the cotton material. The design itself is very simple that allows for a streamlined look. Most special feature is the ability to turn over for a different color. Storage is key to the design, making the bag perfect for daily use. 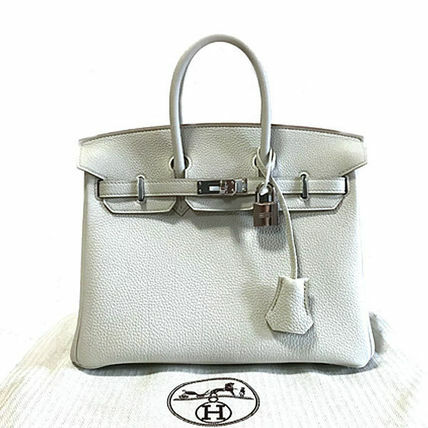 Often referred as the "Mens Birkin", the body closely resembles the Birkin and the hardware on the front beautifully emphasizes the Hermes brand. 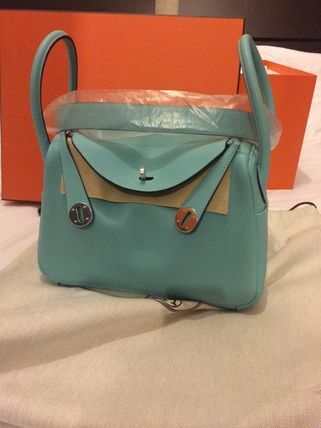 One definite benefit of this model is the ability to use both hands, as it is often wore as a shoulder bag. "Plume" originates from the French word for "feather". Meant to be "as light as a feather", Plume took hints to its design from blanket holders used by travelers. A "toolbox" that stores all the necessities. 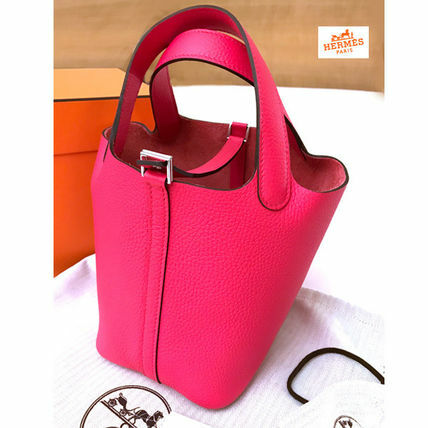 The cadena detail resembling the Kelly bag and square body with round edges are the large opening and width of the bag makes it easy to take belongings out. A bag-in-bag that allows for clean organization of the belongings. 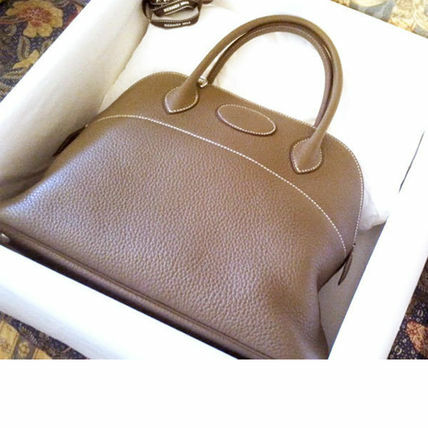 It is said to be created due to requests from Hermes handbag customers. 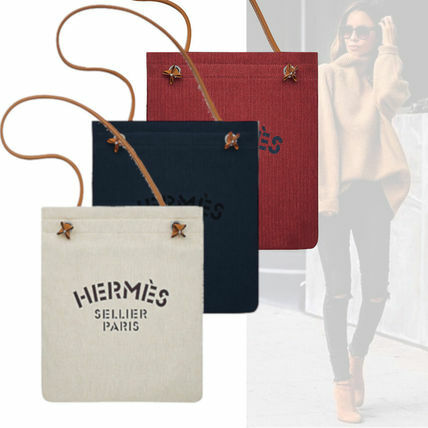 By pulling the drawstrings at the top of the rectangular body, the opening closes, preventing pick pocketers from stealing any belongings inside. 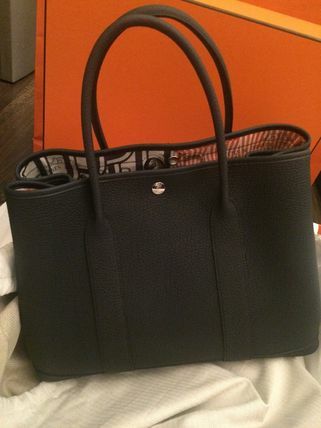 The keyhole hardware to attach crois and cadena for the flaps closely resemble those of the Kelly bag. Another unique feature is the cushiony quilted effect of the material on both the front and back. Created for the "Long Live Sports" campaign, the Berline is a perfect shoulder for an active day. Though used as a regular hangbag today, its original purpose was to store saddles for hoseback riding. The Haut A Courroies is an honorable model with a long and distinguished history that has come a long way since its saddle storing time. A new elongated shoulder bag that is a Kelly bag with a modern twist. 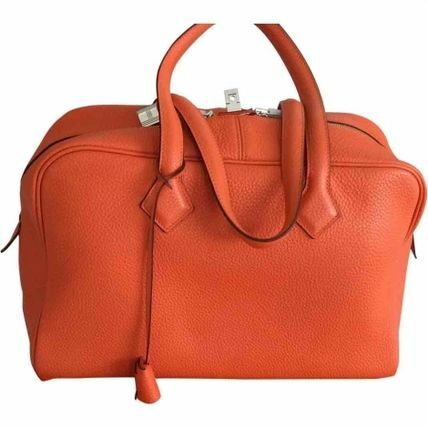 The feature point is the padlock and hardware that are the same as the original Kelly bag. While the orignal model has a trapezoidal shape, the So Kelly features soft leather and a shoulder strap tha makes it easy to carry.